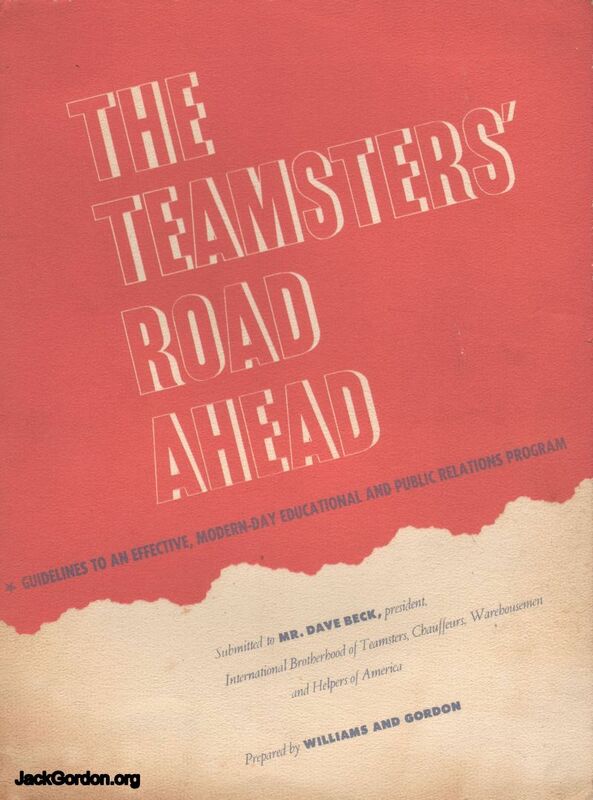 Here's a ten-page proposal made by the Seattle publicity firm of Williams and Gordon to Dave Beck and the International Brotherhood of Teamsters, Chaffeurs, Warehousemen, and Helpers of America. Apparently the membership rolls of the Union weren't growing fast enough for President Beck and fellow Seattleites Jack Gordon and Guy Williams came up with a proposal to help the Union. I've included the entire book in this section of the site. 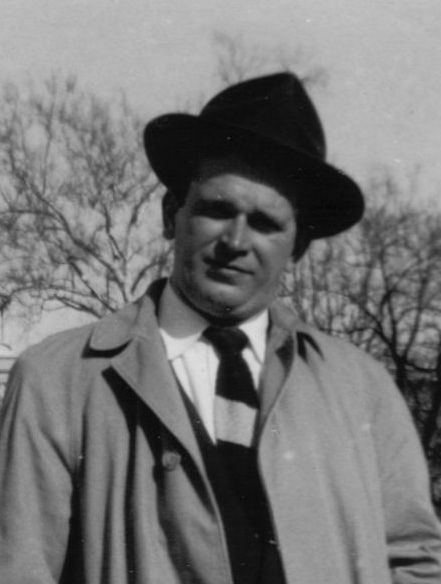 Jack and Guy had some creative ideas for 1953.